Come make this Ranch your home! 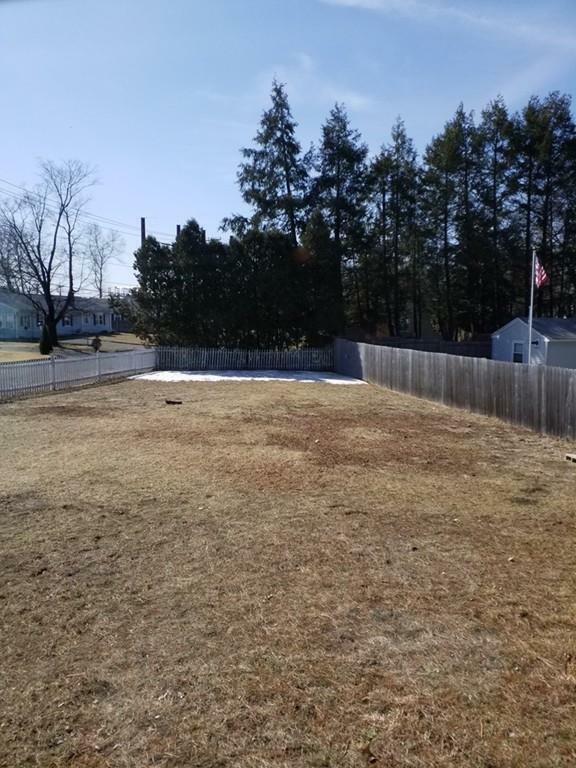 Relax in the fenced in back yard, and catch some sun on the deck next to the pool this summer. Display holiday decorations or plants in the bay window, and enjoy a comfortable nice sized living room. The eat-in kitchen has tile floors and classic wood cabinets. The bathroom features tiled shower walls, and tiled floor. Use the finished basement for a teen space, an extra family room, or home gym, and still have space for storage. With some landscaping already done, all that is left to do is personalise your curb appeal. Move in before the flowers bloom and the warm months are here! Listing courtesy of Evangeline Gallacher of The Real Estate Market Center. Listing provided courtesy of Evangeline Gallacher of The Real Estate Market Center.